When people say that they feel dizzy, most people, even healthcare providers usually think that you’re talking about the room spinning sensation of vertigo. 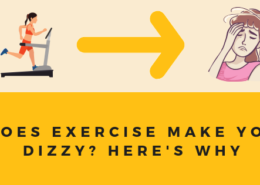 However, there are thousands of people around the country describe themselves as having dizziness but don’t have the characteristic sensation of vertigo. Many patients may describe their dizziness as a rocking, swaying, floating, or disoriented feeling. More than anything, people with dizziness have a feeling of being out of sorts if it’s not specifically related to vertigo. 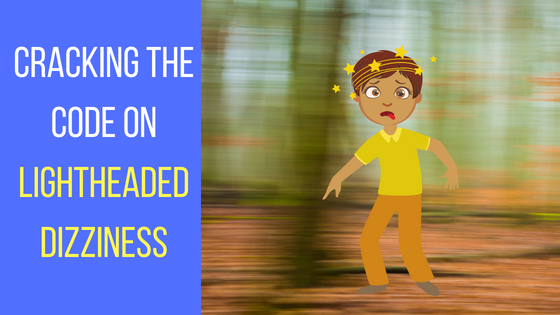 In this article, we are going to breakdown a specific and very common feeling that people associate with dizziness. We are going to talk about lightheaded dizziness. Most people have had a feeling of light headedness at some point in their life. It’s most commonly felt when people go from laying down to standing too quickly. Your head feels funny and you might feel your vision get dark for a moment. After a few seconds, the feeling passes and you probably won’t even think twice about it. 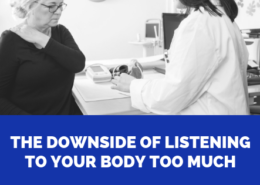 This sensation of feeling light headed on standing is called orthostatic hypotension or orthostatic intolerance.These are terms used to describe the fact that when you change positions, your blood pressure didn’t meet the brain’s demand for blood in that moment in time. 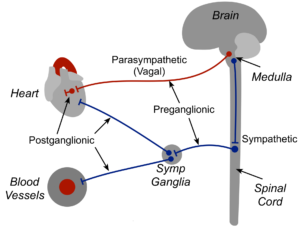 Your brain is a greedy organ when it comes to blood flow. Although it only makes up about 2-3% of the body’s total mass, the brain hogs about 20% of the body’s blood flow. Your blood pressure is not just a marker for the health of your heart, but the purpose of a tightly regulated blood pressure is to make sure that your brain is getting that 20% blood flow at all times. While people generally think of their heart as the main controller of blood pressure, it is actually your nervous system that keeps it tightly regulated. 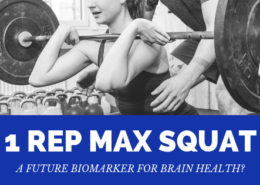 It’s so regulated, that in the moments right before you stand (when the idea of standing was just a thought), your brain is sending messages to your muscles and arteries to tighten up so it can keep your blood pressure constant when you are changing postures. Why Does Orthostatic Intolerance Happen? 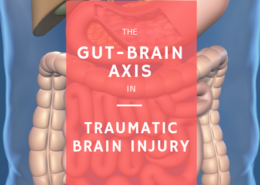 For many of these cases, there is a problem in the regulation of the sympathetic or parasympathetic nervous system. This gets further complicated by the fact that people who experience orthostatic hypotension may have the same symptoms, but the neurological mechanism that is causing the symptoms are different. [Source]. In general terms, the sympathetic nervous system may have problems constricting your arteries on standing, or the parasympathetic system may have difficulties in regulating your cardiac output. That’s why many patients with orthostatic issues may get evidence-based treatment for the condition. This part is difficult, because unless you’re in an area that does specialized autonomic laboratories, many people don’t even know this condition exists. Many people get misdiagnosed with vertigo. Many others will just have their condition brushed off. If you’re lucky enough to have someone that understands orthostatic issues, then you will likely be managed with a regiment of blood pressure medication and IV’s to help keep your blood pressure from tanking. This gets complicated if a patient has HYPERtension when they lie down which is obviously problematic to give therapies that will non-specifically increase your blood pressure. While many doctors are concerned with blood pressure numbers in of themselves, from a chiropractic perspective we ask why the body is having an abnormal autonomic response to changes in posture. This is particularly important when we are thinking about the head. 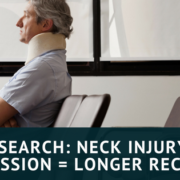 When the head and neck shift, it can disrupt normal proprioception into the brainstem and have wide ranging effects of the autonomic nervous system. Excessive twisting or rotation of the Atlas vertebrae may also affect the jugular vein and how blood flow returns to the heart leading to problems with the vagus nerve and cardiac output. 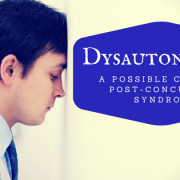 We have also seen patients with dysautonomia have small disturbances in the function of their vestibular system. In some cases patients with orthostatic hypotension can experience vertigo, but in many cases it simply makes head and eye movement far less efficient. 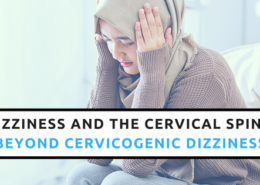 When we put this all together, we have found that a cervical-vestibular approach has the potential to create important improvements in the autonomic nervous system which can help patients overcome their poor relationship with gravity. 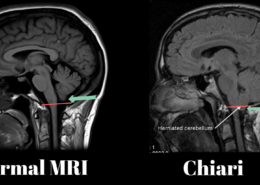 Why is Cranio-facial pain worse than everything else? 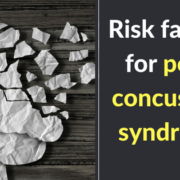 What are the risk factors for poor outcomes after a concussion?